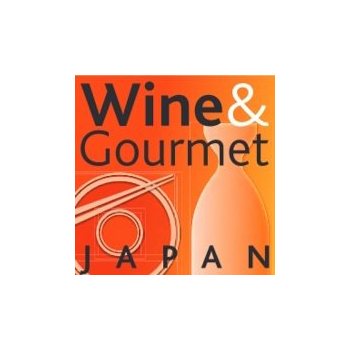 Wine & Gourmet Japan is the only dedicated wine, beer and spirits networking business platform in Japan. International wine and spirit producers can meet distributors. It is an important showcase that takes place at Tokyo Big Sight. Wines, spirits, confectionary products and catering equipment will be showcased. The event is organised by Koeln Messe.